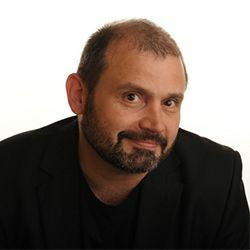 Internationally acclaimed speaker and author Kevin Honeycutt is bringing his inspirational enthusiasm to Milwaukee to keynote Summer Spark 2017. Kevin's presentations on creativity, technology, music and theatre, and service all revolve around the overall essential mission of educators - learning. 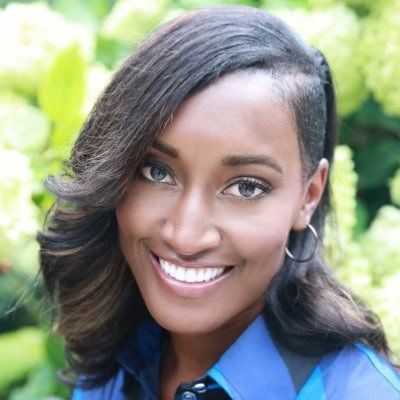 Marlena Gross-Taylor is a dedicated and successful K-12 educator, speaker, and founder of #EduGladiators. She has been recognized as a middle school master teacher and served as an administrator at the elementary, middle, and high school levels. Marlena speaks on culturally responsive, teaching Generation Z, and leveraging social media to promote success in schools. Gamification in the classroom offers an engaging and collaborative environment for all learners, and no one does it better than USM's resident expert, Michael Matera. Michael's book, "Explore Like a Pirate", has become the go-to for all things gamification. Using a combination of inspiring theory and practical examples, Michael's presentations lead attendees rushing to their classrooms to change their approach to teaching. Michael is a power presence on Twitter, with his #XPLAP chat drawing followers every Tuesday. He also has an insightful vlog on his YouTube channel. 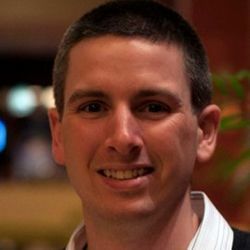 Ed Tech expert Richard Byrne is brining his creative ideas for technology integration to the Badger State for Summer Spark 2017. 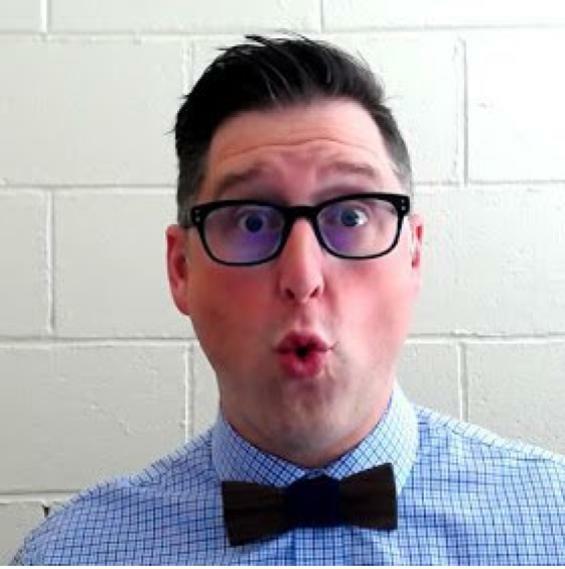 A former high school teacher, Richard has authored "Free Technology for Teacher" since 2008, winning countless awards and reaching a current subscription of 60,000 educators. Kristin Ziemke is an award winning teacher and innovator. Kristin combines best practice instruction and technology to transform learning in the classroom and beyond. 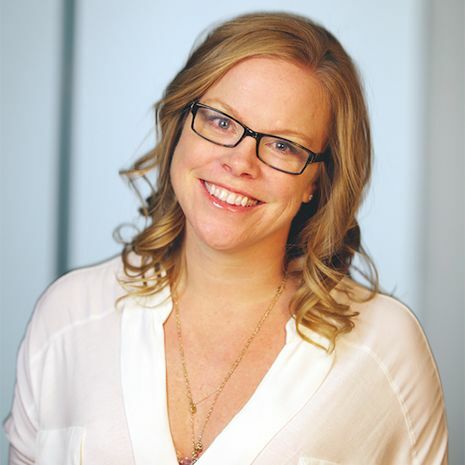 She has appeared on multiple television and news programs, is an Apple Distinguished Educator, and author of Amplify: Digital Teaching and Learning in the K-6 Classroom. Joy was first a special education teacher of deaf and hard-of-hearing students, and next became a reading specialist and National Board Certified. Now in her 22nd year of teaching, she learns alongside 7th graders. Joy is passionate about students owning their own learning, 't mind being known as a "Genius Hour Evangelist," and enjoys the school year without grades. She has recently published Shift This! regarding small shifts for massive impact in the classroom. Learn more from Joy by clicking here. How can schools help develop students not only as engaged learners but also as ethical leaders and responsible citizens? Join us for a two-day strand that explores the why and how of this exciting, meaningful, and truly good work. We are excited to introduce our Developing Student Leaders strand speakers, Lynn Barendsen and Dr. Martin Stegemoeller. 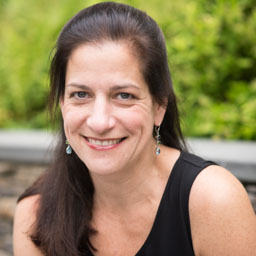 Lynn Barendsen is a researcher, author, presenter and currently Executive Director of The Family Dinner Project (TFDP), housed at Harvard University. Since 1996, she has also been involved with the Good Project, supporting work that is excellent in quality, socially responsible, and meaningful to its practitioners. Lynn's work activates young people to engage their schools and communities by sparking discussion about topics of ethical and civic value. Dr. Martin Stegemoeller holds the Brachman Master Teaching Chair at St. Mark's School of Texas, where he also serves as Curriculum Coordinator for Character and Leadership Education. A speaker as conferences around the world and a consultant for the Center for Spiritual and Ethical Education, Martin is in his twenty-fifth year as an educator, teaching courses in English, philosophy, ethics, history, and leadership studies.